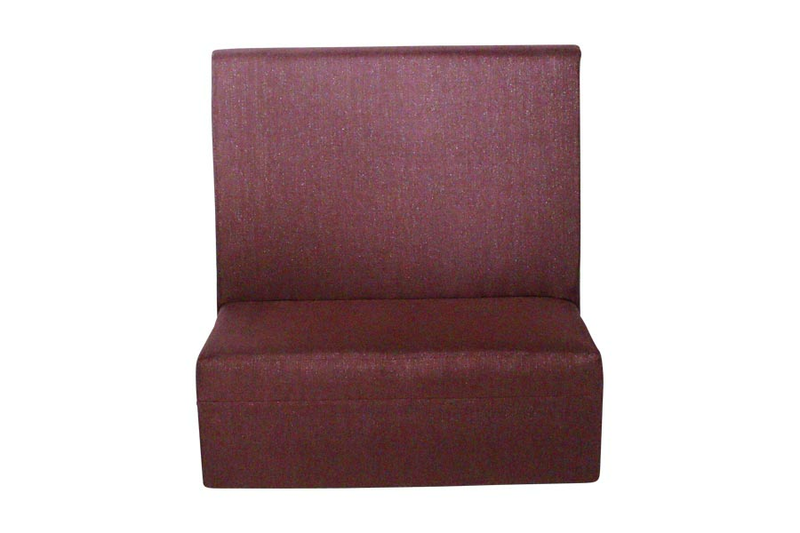 Categories: Banquette, Silver. 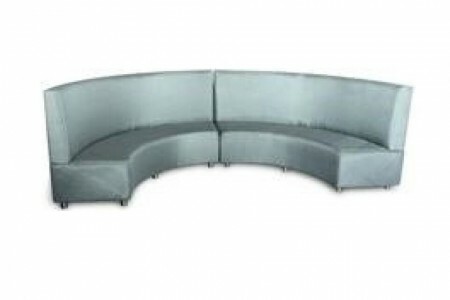 Tags: A+A, banquette, curve, high back, highback, infinite, infinite curve, silver. 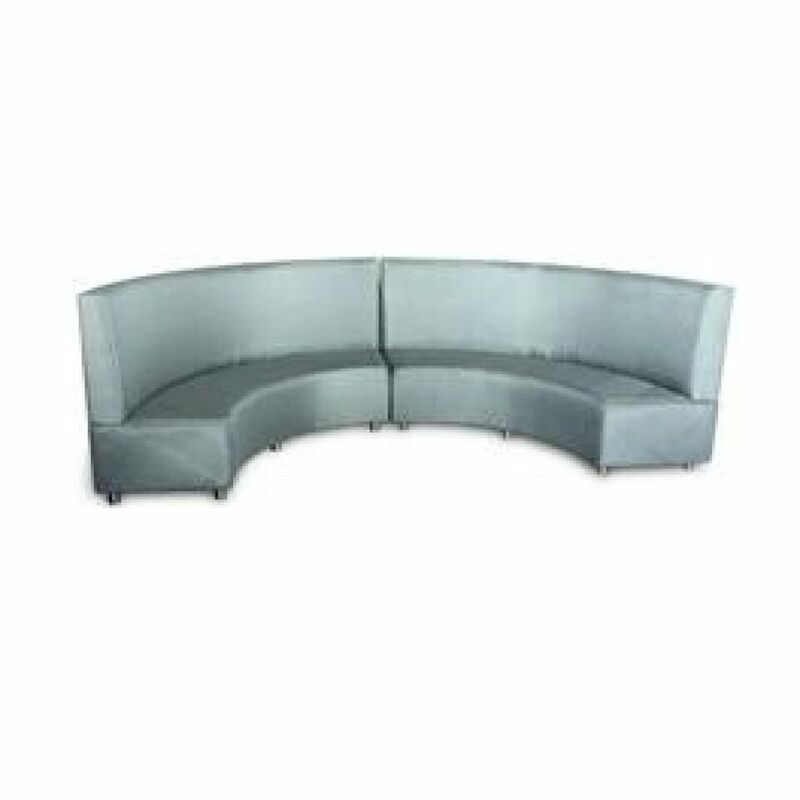 This Infinite Curve A+A Banquette in Silver is a statement piece that works for any type of event. 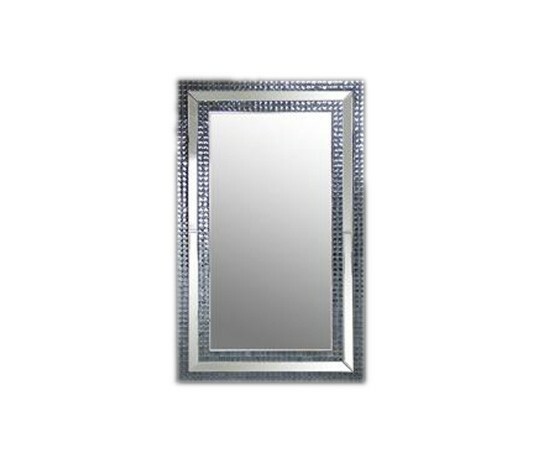 Roxbury Mirror has an unique design to standout.